The museum known for its dodo (their Instagram & Twitter accounts are hilariously called ‘more than a dodo’), and oh my goodness, it is SO MUCH more than a dodo! 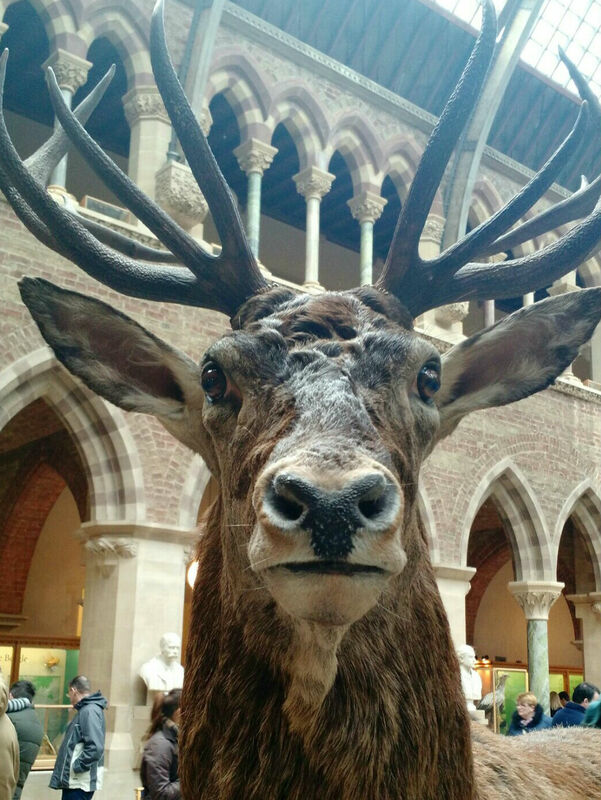 We went with a couple of good friends while visiting Oxford for the day, and were astonished to find so many exhibits that we were encouraged to touch – fossils, taxidermy bears, you name it! This is the museum I wish I had visited as a kid, and felt like a total big kid in all day! West Elm’s flagship London branch host Makers’ Markets. 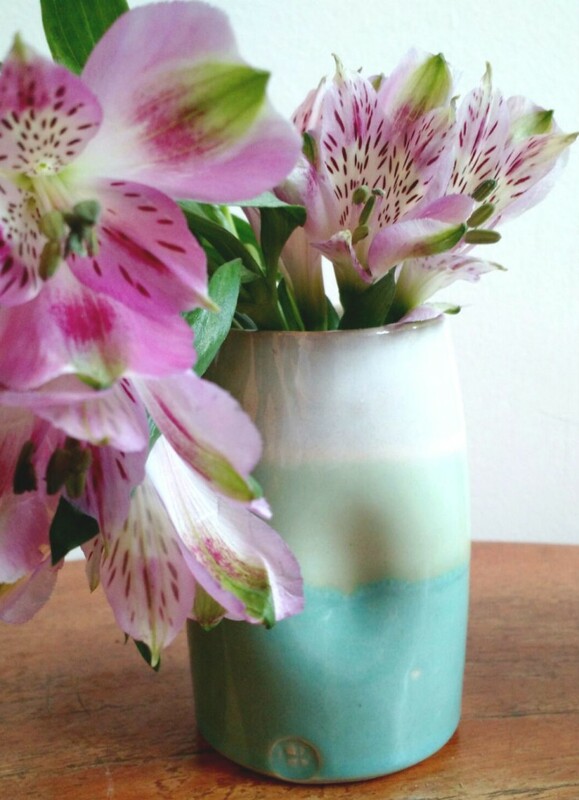 Ceramicist Holly Bell, whose jugs my Mum loves, was exhibiting at one in March so I booked us a couple of free tickets. And I came away with a beautiful unique jug of my own! 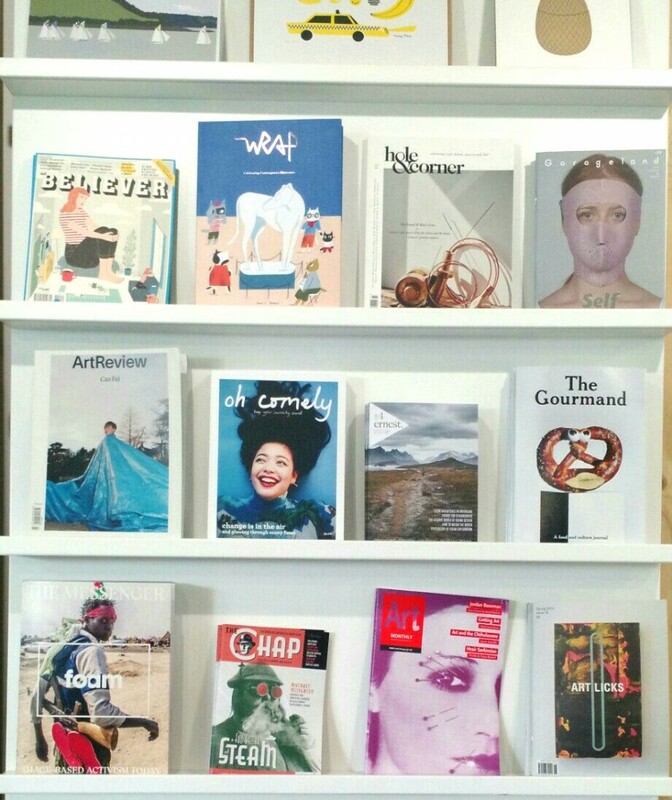 While in Oxford we popped into Arts at the Old Fire Station, a charity-run arts centre which has a brilliant shop selling independent magazines and crafts. I picked a copy of The Gourmand; I had to restrain myself from buying a copy of every magazine! The Colour Purple has long been on my mental ‘to read’ list, it’s such an important classic novel that I can’t believe I haven’t read it already. Despite the harrowing themes, I’m really warming to the main character Celie. I’ve got my fingers crossed for a happy ending… she deserves it.